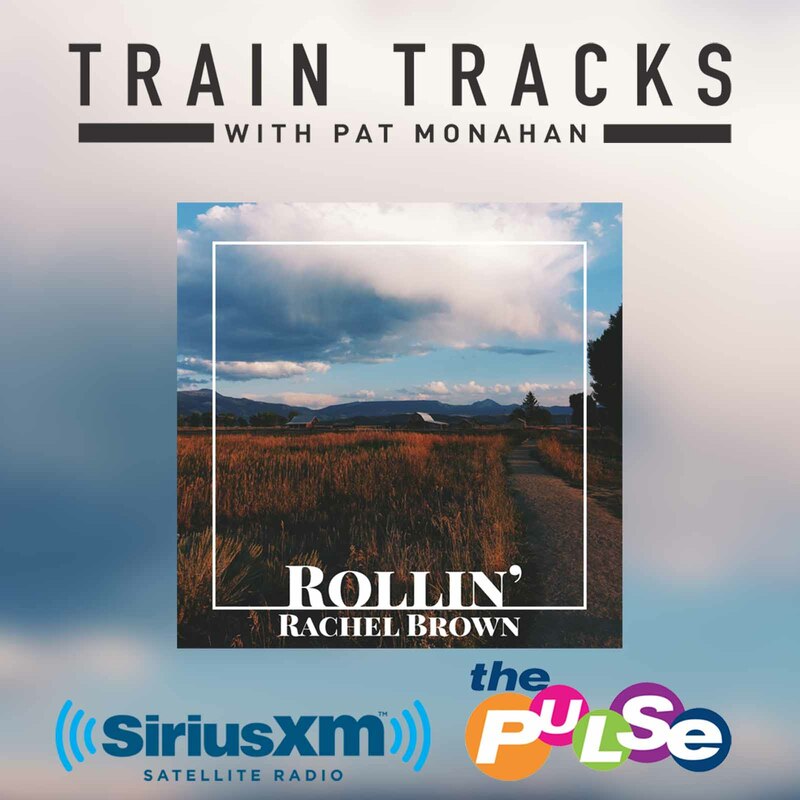 Tune into Train Tracks with Pat Monahan on SiriusXM The Pulse this weekend to hear “Rollin'”! Starting tonight at 10pm ET. Check here for other showtimes and your time zone.